Typically, when we think of veterinarians, we think of people who love animals, or at the very least tolerate them. We don't think of people who get so frustrated with animals, that they would shoot and kill them for normal animal behavior. Unfortunately, that's what happened when veterinarian Kelly Folse shot and killed her neighbor's dog for barking too much. Please sign this petition urging the Louisiana Board of Veterinary Medicine to revoke Folse's veterinarian license now! Bruiser, a 15-month-old American bulldog, was in his owner's fenced-in yard when he encountered Folse. She had sent texts to the owner complaining about Bruiser's barking, before deciding to take matters into her own hands. That's when she shot Bruiser. The owner took Bruiser to Abadie Veterinarian Hospital - apparently the same office where Folse worked - but Bruiser died the next day. 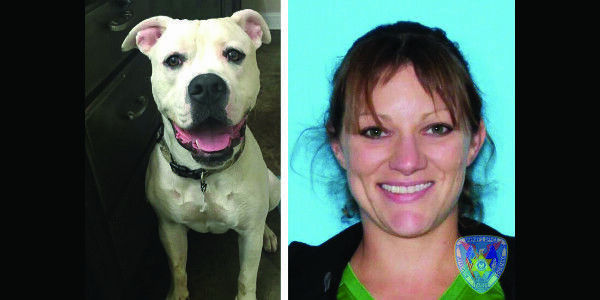 Folse was not involved in Bruiser's treatment at the office before he died, and she has since been fired and arrested. Nobody that intolerant of animals deserves to be a veterinarian. Abadie Veterinarian Hospital did the right thing by firing Folse, but we need to make sure she never works with animals again. Please sign this petition, and together we can ensure that Kelly Folse never works with animals again.